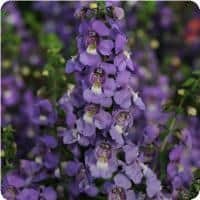 Angelonia are known for their massive flowers and vibrant dark-green foliage. 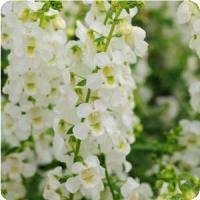 They thrive in extreme heat, humidity and drought and offer excellent landscape performance. Also, very accepting of many soil types and hardy until frost. Plant with lantana for showy color all summer long.